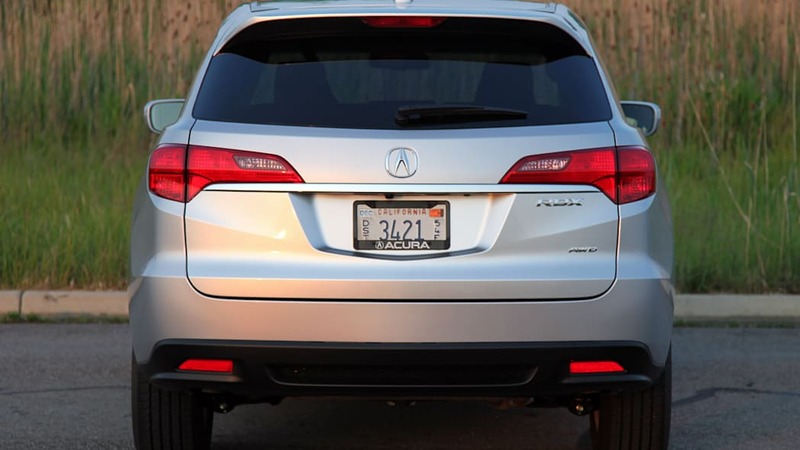 If you had asked us back in 2006 if the then-brand-new Acura RDX would be a success, our answer would have been yes. And why not? 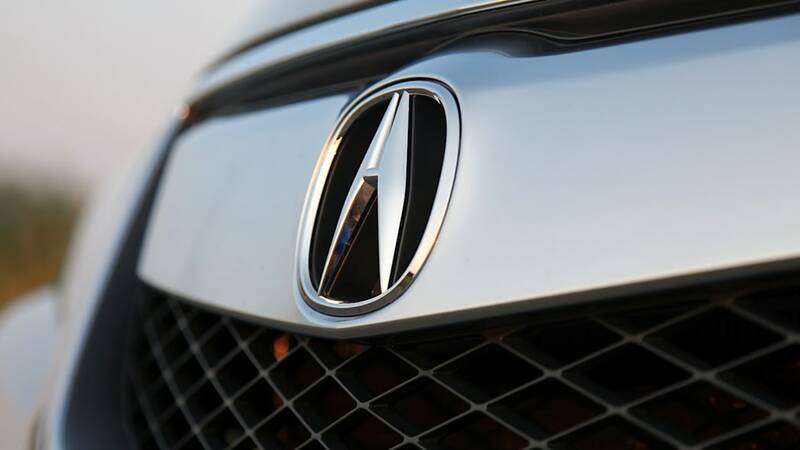 The Acura brand was still in demand, buyers were increasingly clamoring for luxury crossovers and the economy appeared to be in solid shape. 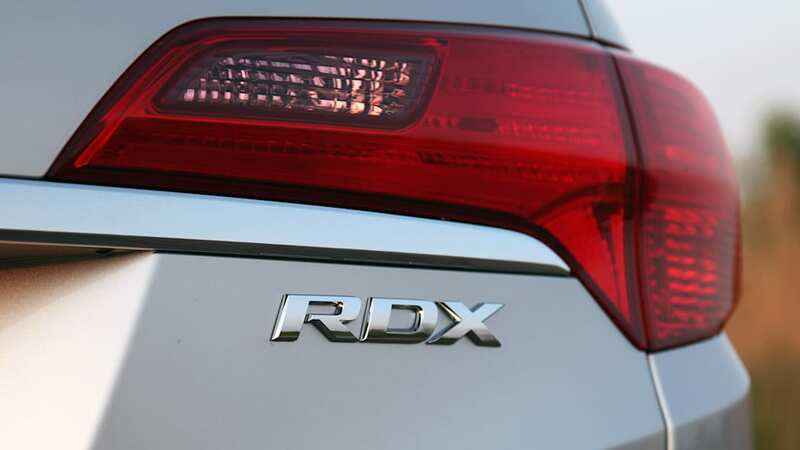 And don't forget that the RDX was seemingly ahead of its time, pairing together a turbocharger and inline four-cylinder engine before it became de rigueur among engine choices. 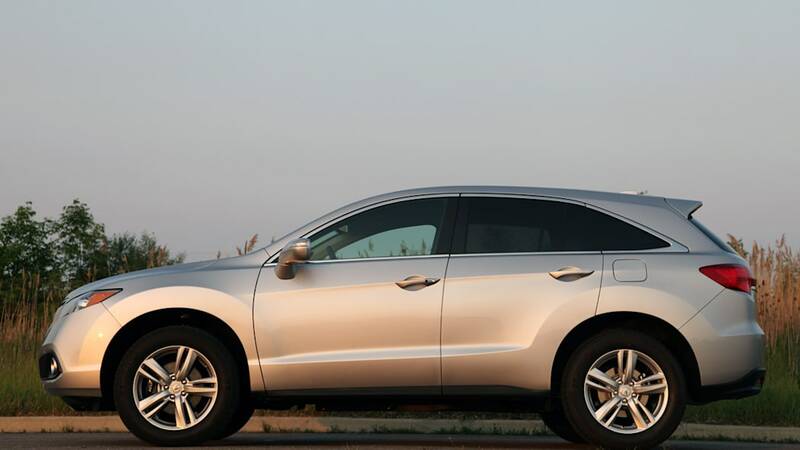 If you had asked us that question six years ago, we would've been dead wrong, because the RDX proved to be anything but a sure bet. The compact luxury crossover stumbled along with woeful sales over the past half-decade, with 2007 being its best year with a meager 23,356 units sold. As it turns out, American luxury car buyers weren't ready for a boosted CUV with a stiff ride, limited cargo-hauling capabilities and lousy fuel economy. 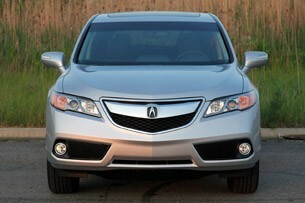 While the first RDX was a box office flop, Acura feels like it has an appropriate sequel for the 2013 model year. Gone is that performance-oriented turbo-four that was so out of place. Honda's luxury arm has instead gone with the company's tried and true 3.5-liter V6, placed it in a new larger platform, and added a raft of much-needed refinement. What we see is a well-executed styling evolution. 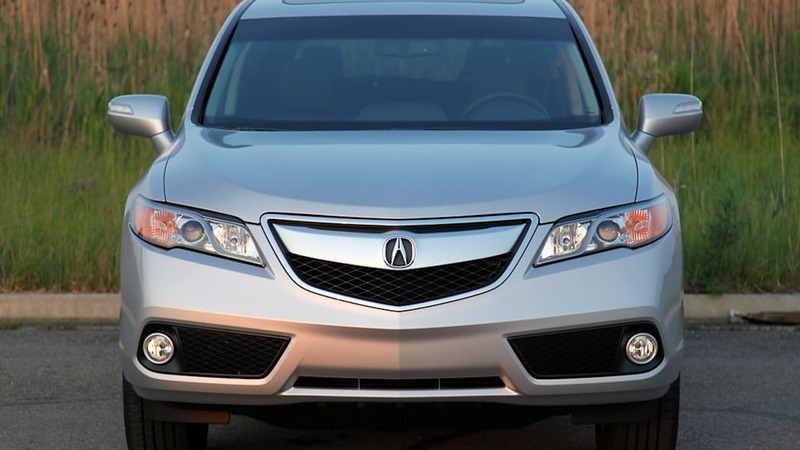 The 2013 RDX went under the knife in search of a softer shape, and what we see is a well-executed styling evolution that includes smoother lines, a more distinct greenhouse profile and more palatable mug shot. 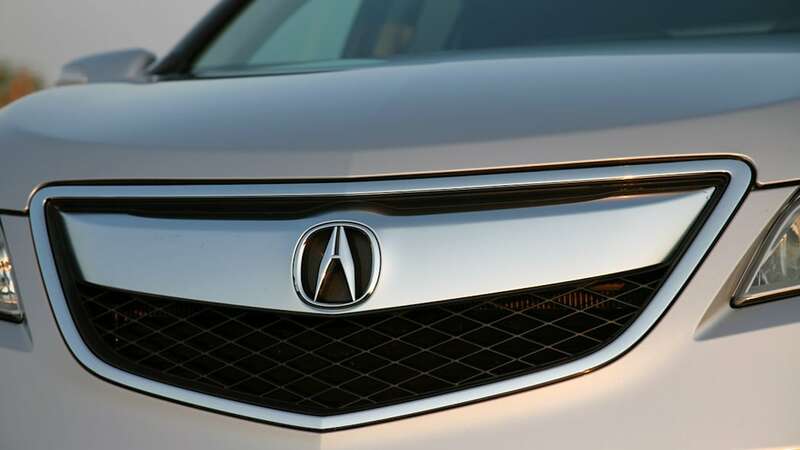 Acura designers streamlined the front end of the RDX with a new grille that loses the chunky proportions of the outgoing model. 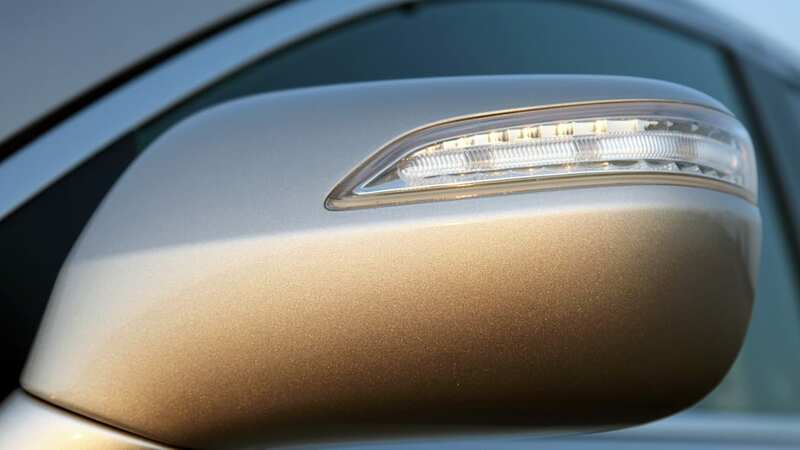 The fog lamp housings have also been transformed, with over-the-top brightwork replaced by understated simplicity. 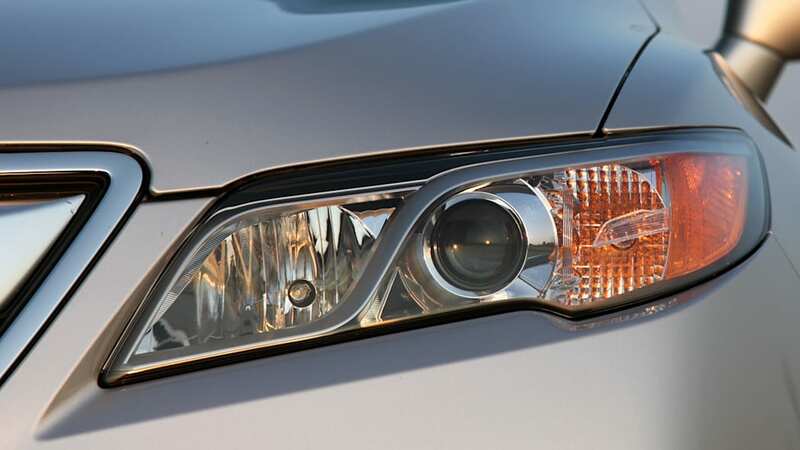 The headlight assemblies have also been re-imagined, now tapering off into the front wheel wells. Out back the D-pillar is a bit more pronounced as it tapers off toward the beltline. 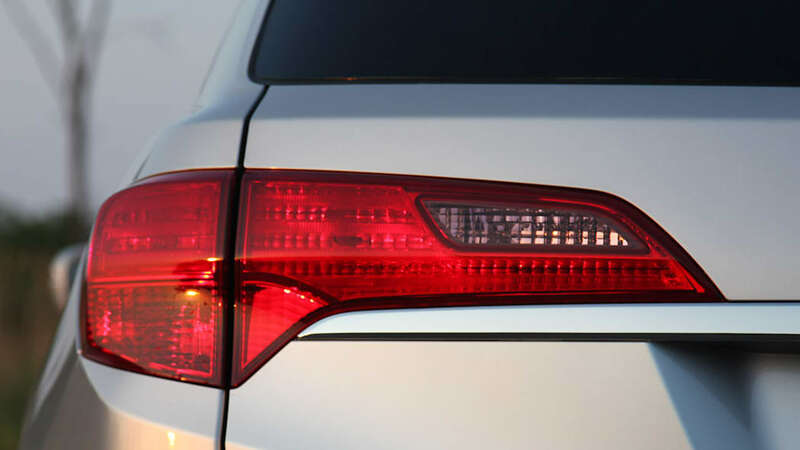 The taillights have also been tweaked, losing their demonic hawk eyes in favor of assemblies that better match the headlights. 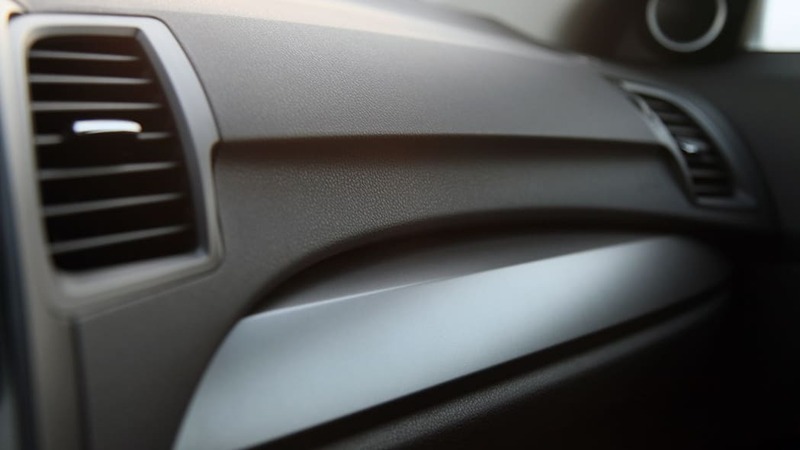 The RDX definitely looks more grown-up on the outside, and similar progress takes place within the cabin. 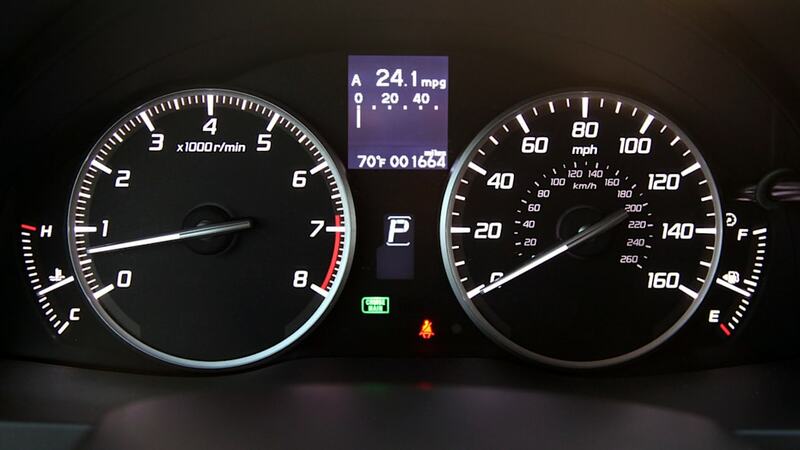 The previous model featured a more compartmentalized dash, but the 2013 receives a total makeover with flowing lines that taper off into the center instrument panel. 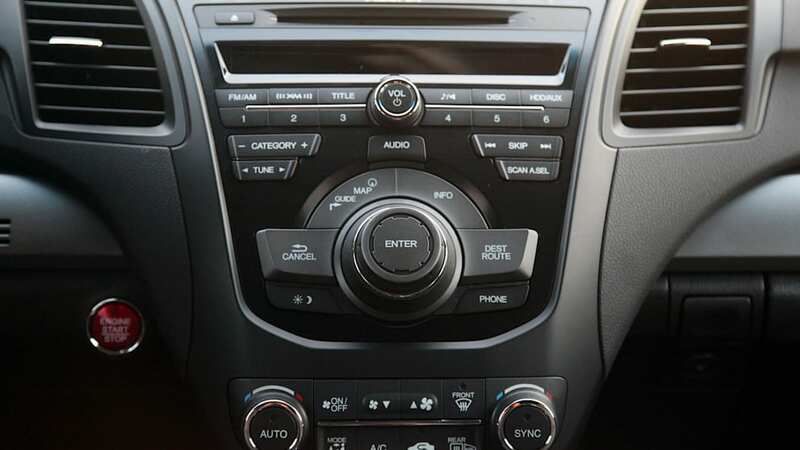 The dash continues to feature soft-touch materials, but faux nickel accents have been added to provide more visual appeal. 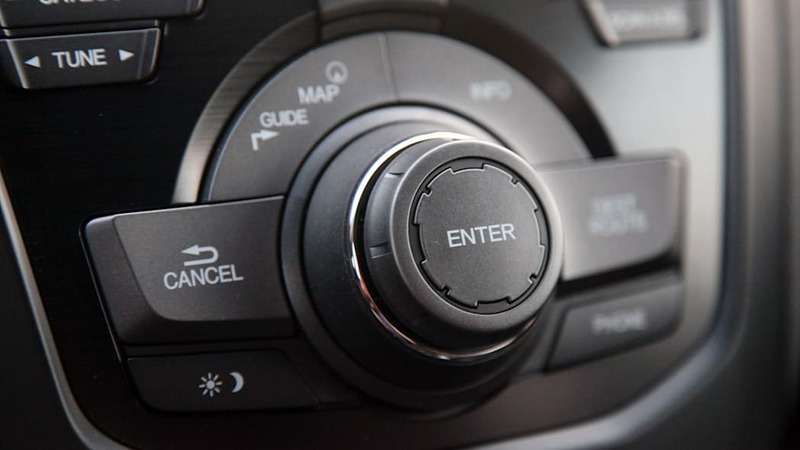 The steering wheel is mostly unchanged, with a great, leathery grip and multitude of buttons. 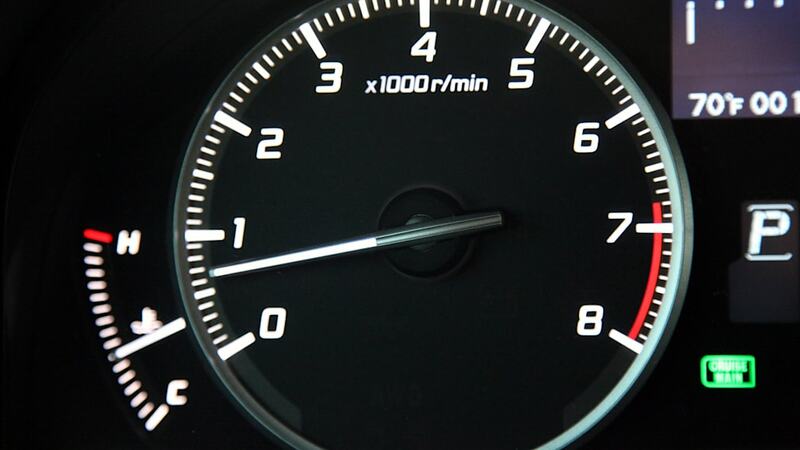 The gauge cluster also has been reworked, swapping out individual housings for each gauge for a centrally enclosed area with an LED display resting in the middle. Another big change is a new housing for the 8.5-inch LCD screen, which now rests higher and settles deeper into its own cove. 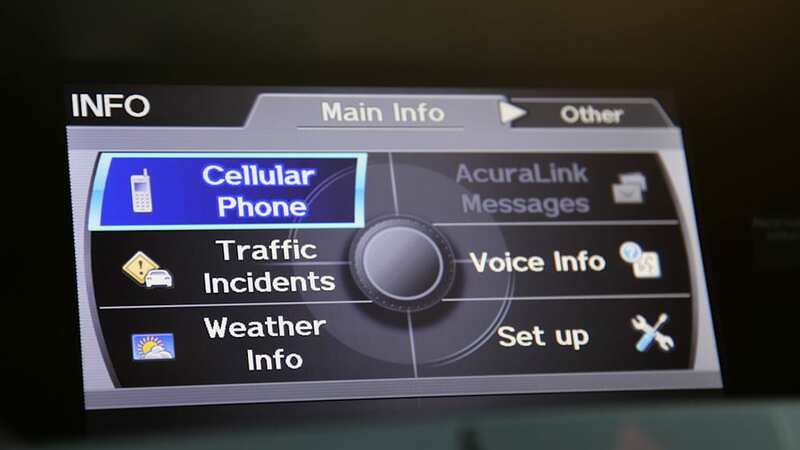 We really liked this modification since it blocks out sunlight and makes the screen much easier to read. This Silver Moon tester tipped the fiscal scales at $40,315 including an $895 destination charge. 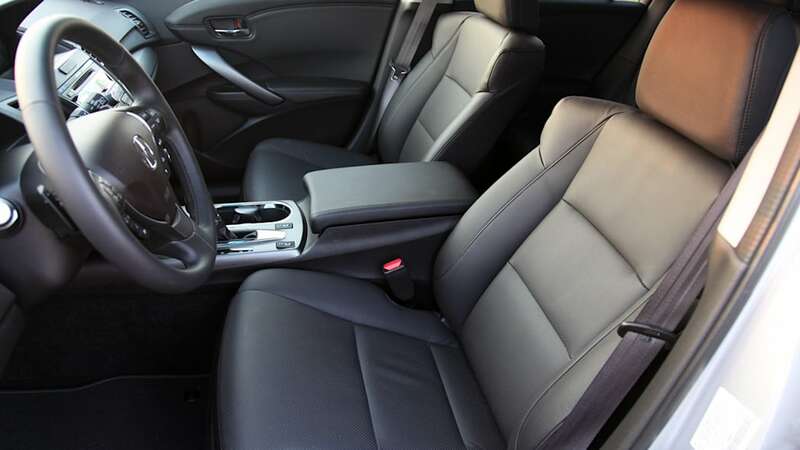 The RDX also scores points for its very comfortable front seats, which offer useful side bolstering and terrific thigh support. 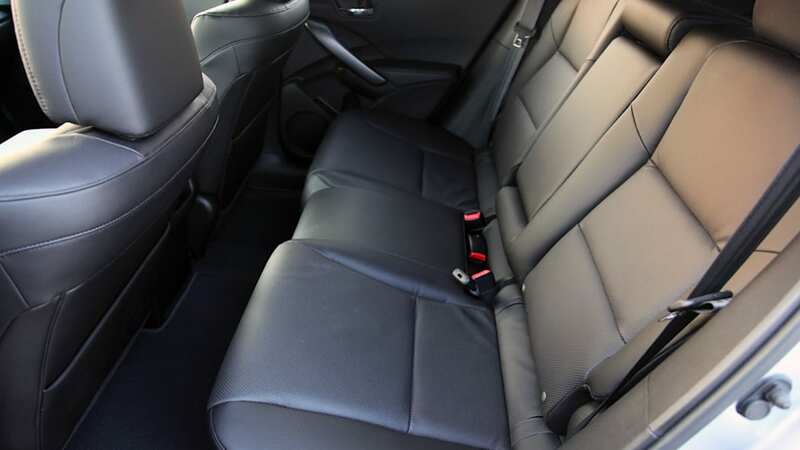 The back seats offer plenty of real estate as well, with 38.3 inches of legroom. That number compares favorably to the BMW X3 (36.8 cubic inches) and blows away the similarly sized Infiniti EX (28.5 cubic inches). 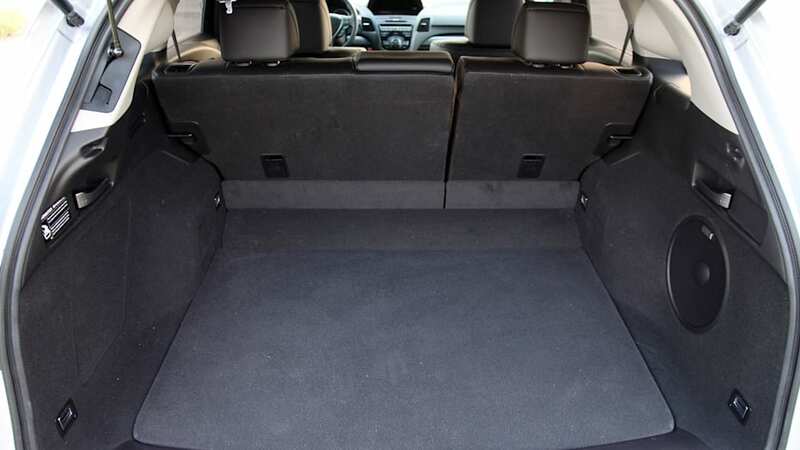 The RDX manages a cargo draw when compared to the Audi Q5, with 26.1 cubic feet of space behind the second row seats and 61.3 cubes when they're folded flat. The Q5 wins with 29.1 cubic feet when the second row seat are upright but comes up short with 57.3 cubic feet when they're stowed. 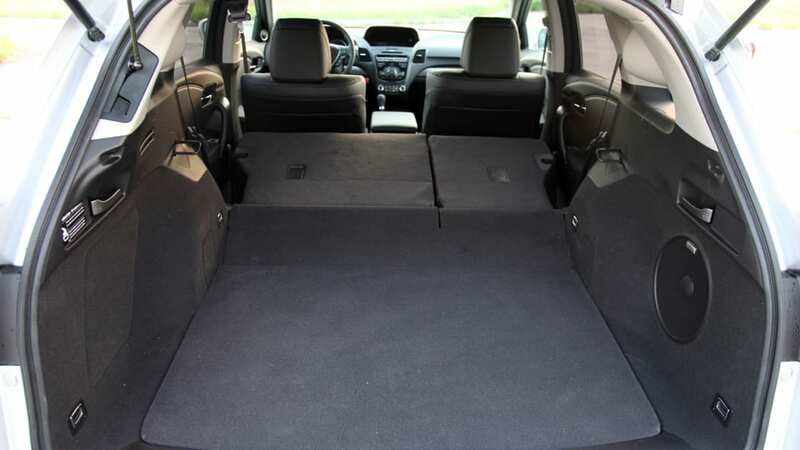 It's worth noting that the second row seat of the RDX doesn't fold completely flat, which can be a problem when sliding larger items in through the hatch. 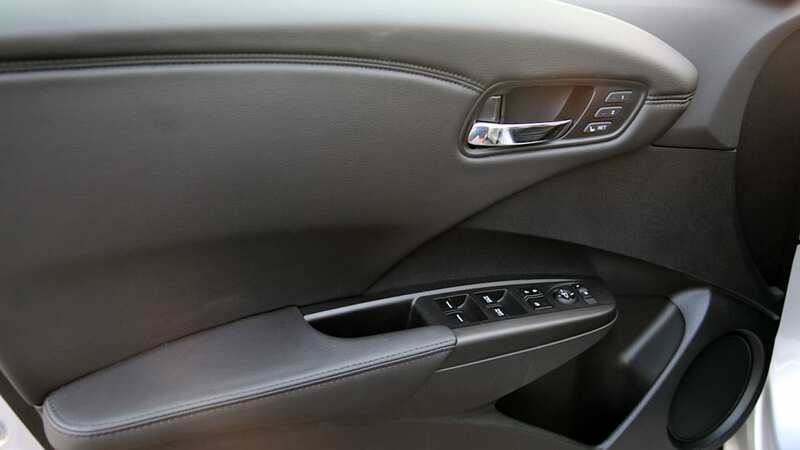 Our positive impression of the RDX's interior was aided by the fact that our model is completely loaded. This Silver Moon tester tipped the fiscal scales at $40,315 including an $895 destination charge. 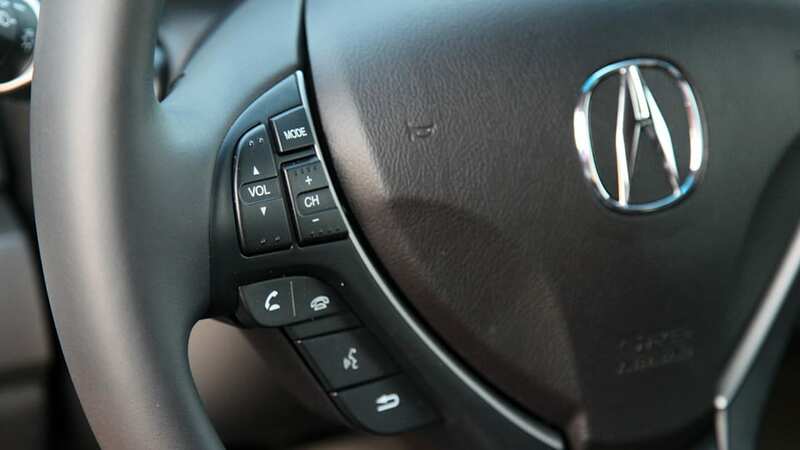 Acura deserves credit for streamlining the ordering process while also providing a slew of standard features right out of the gate. 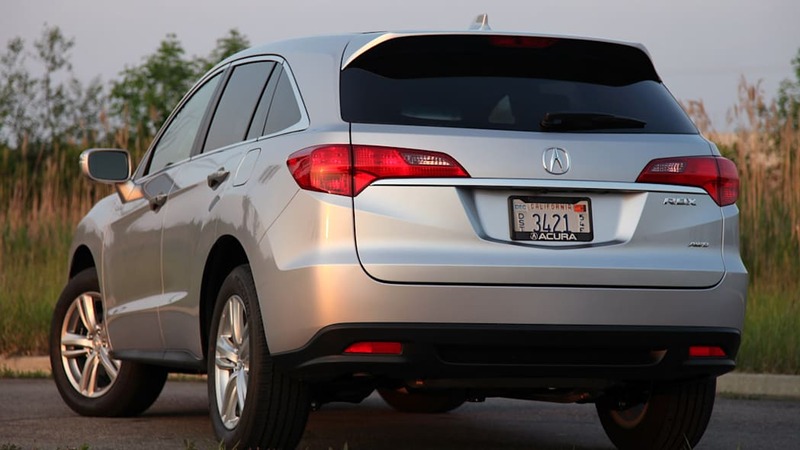 This RDX arrived with all-wheel drive ($1,400 option) and the Technology Package ($3,700), or essentially every option that this Acura offers. 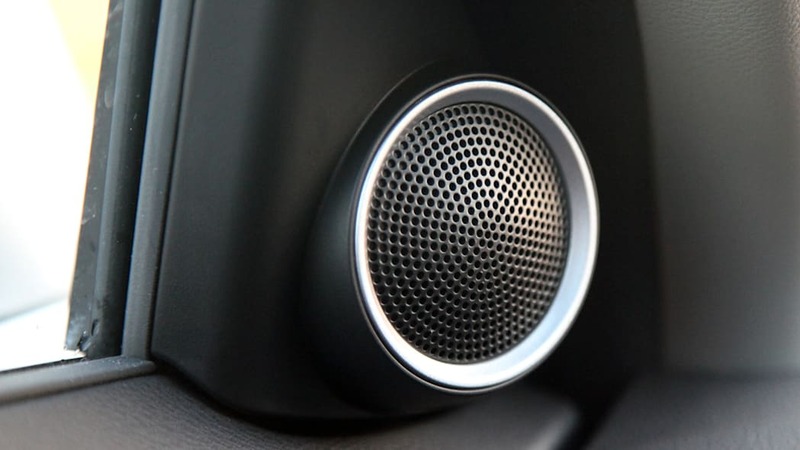 The tech adds ELS Surround Sound, navigation with voice commands, solar-sensing climate control, High Intensity Discharge (HID) headlamps and a very clear and easy-to-utilize multi-view rear camera. 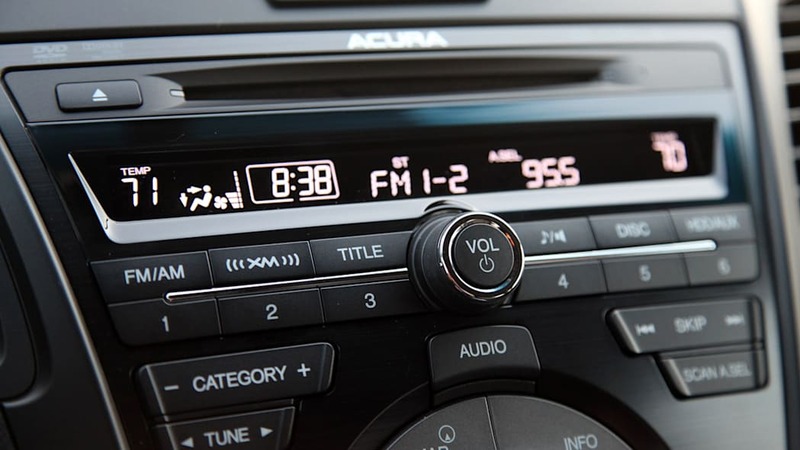 Each RDX also comes standard with a 10-way power driver's seat, moonroof, leather seating surfaces, Bluetooth, USB and more. 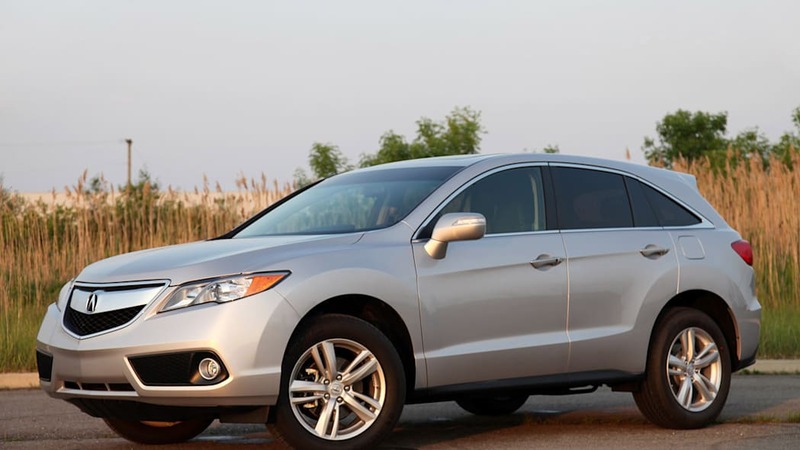 It helps that the 2013 model is 93 pounds lighter than the last RDX; an impressive number considering the addition of the 3.5-liter V6. 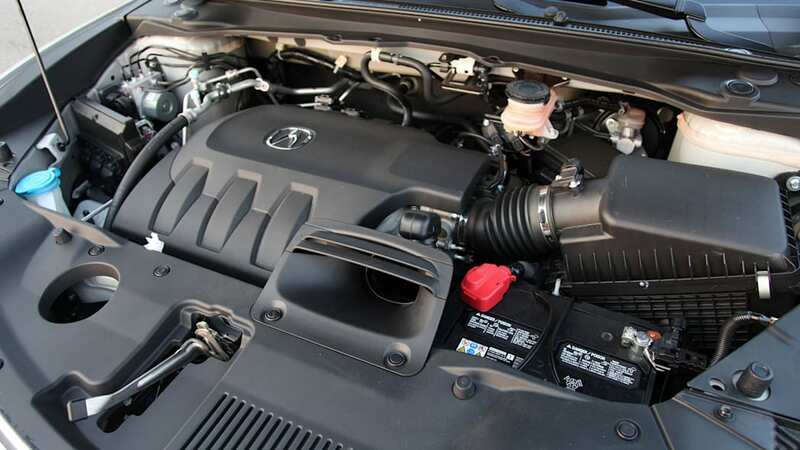 As mentioned earlier, one change for 2013 that will likely break a few enthusiasts' hearts is the loss of the turbocharged 2.4-liter inline four-cylinder engine in favor of Honda's excellent 3.5-liter V6. 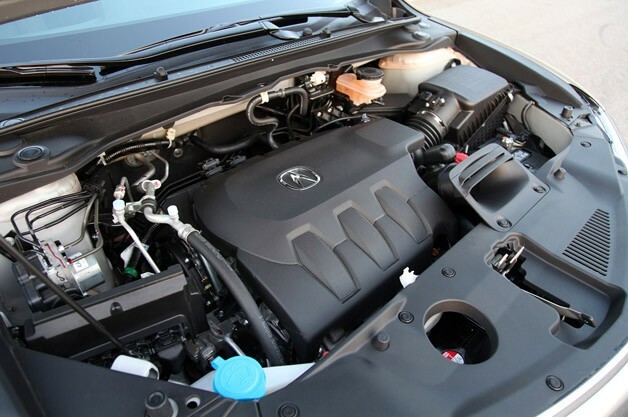 (Click here to read more about why Honda killed this engine.) Worry not, we say, because the 273-horsepower V6 offers 33 more horsepower and its 251 pound-feet of torque is within nine lb-ft of the boosted four. The big six feels very powerful and refined, with excellent off-the-line acceleration and prodigious passing power on the highway. 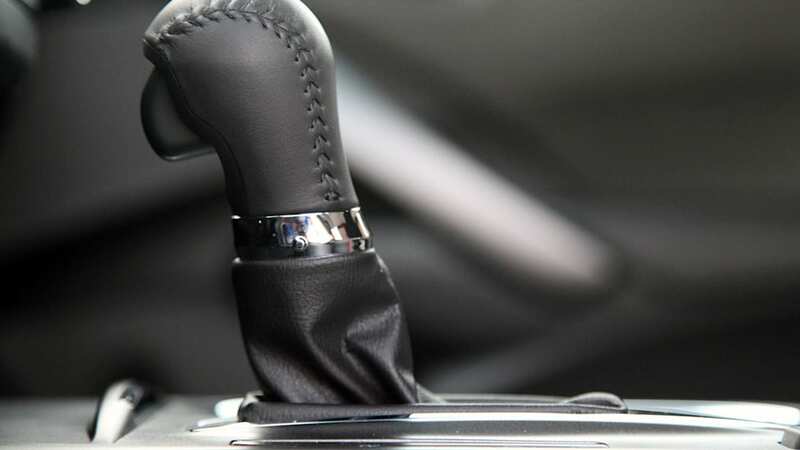 The new six-speed automatic transmission is glass-smooth with its seamless shifts, and paddle shifters are available on the steering wheel for the DIY crowd. We're not always proponents of combining paddles with traditional automatics, but in this case the shifts are reasonably fast and the paddles fun to use. 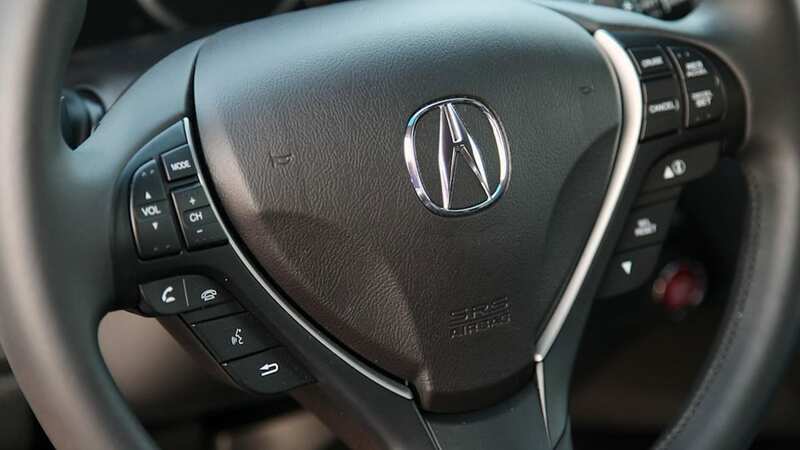 Acura has also put a lot of work into the RDX's chassis to smooth out the rough ride that characterized the last-generation model, which makes sense given that U.S. buyers' in this segment typically demand comfort over performance. 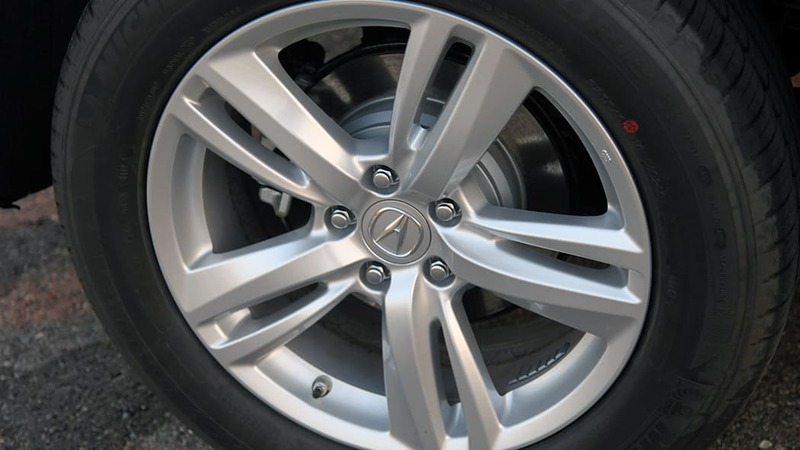 Since the MacPherson struts and multi-link rear suspension are carryover, the big change is Acura's Amplitude Reactive Dampers. 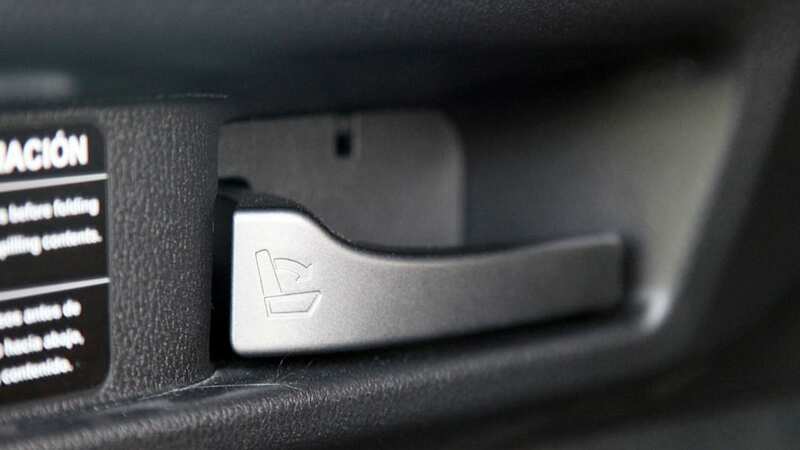 The dampers are 15-percent softer, yet at the same time offer increased structural rigidity and reduced body-roll. We felt the difference on the street, as bumps and potholes were far less perturbing to our kidneys, and at the same time, this crossover still doesn't mind being tossed around. 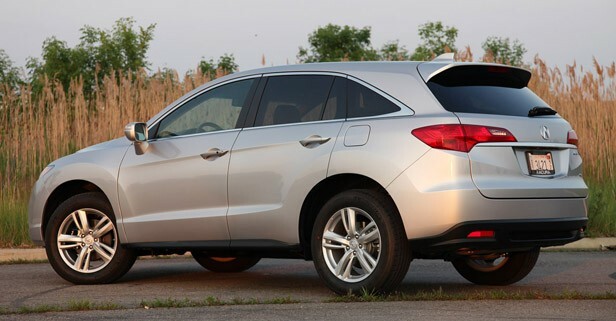 It helps that the 2013 model is 93 pounds lighter than the last RDX; an impressive number considering the addition of the 3.5-liter V6. 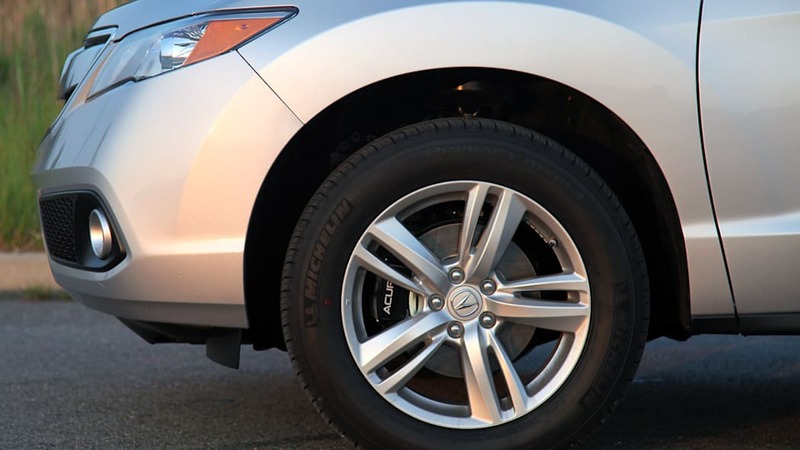 It helps that Acura opted for attractive 18-inch wheels mated to 235/60R Michelin rubber, instead of going with heavier and costlier 19s or 20s. 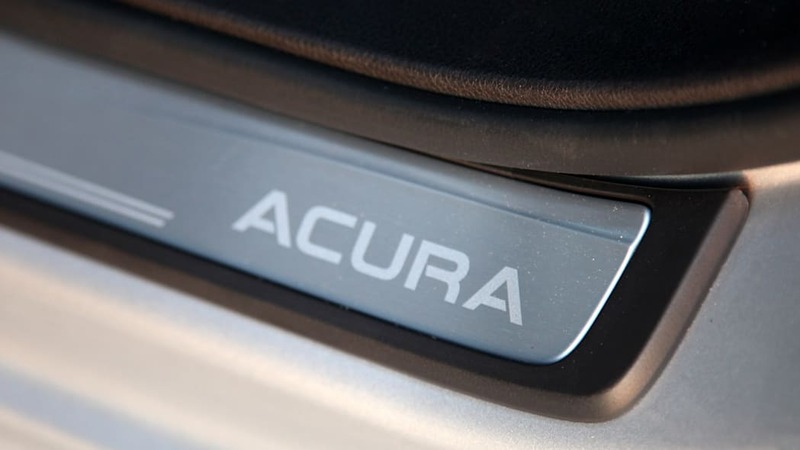 One source of disappointment is the loss of Acura's dynamic SH-AWD. That system could route 70 percent of the engine's power to the rear wheels, while the new, simpler on-demand setup can only manage a 50/50 power split. 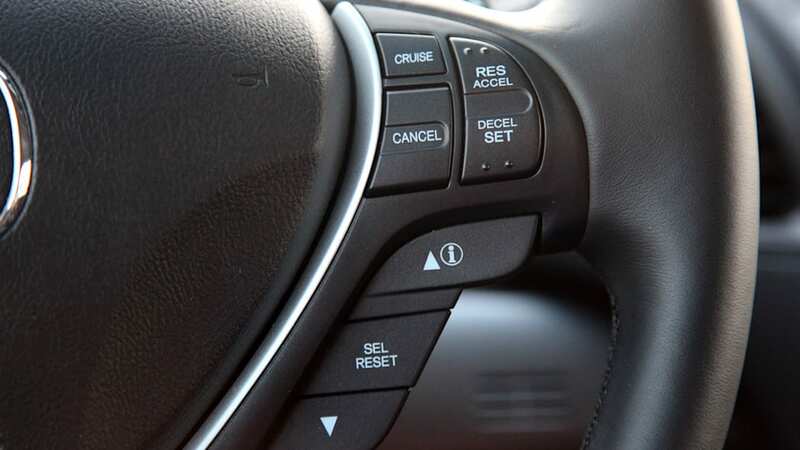 Steering feel has also been dumbed down a bit, as this new electronic unit feels numb and light compared to the old model's hydraulic steering. 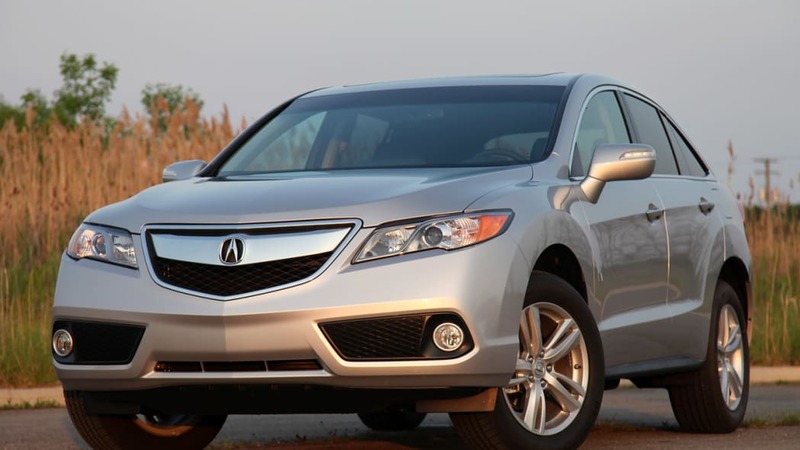 The 2013 Acura RDX does succeed where the last-generation model failed. 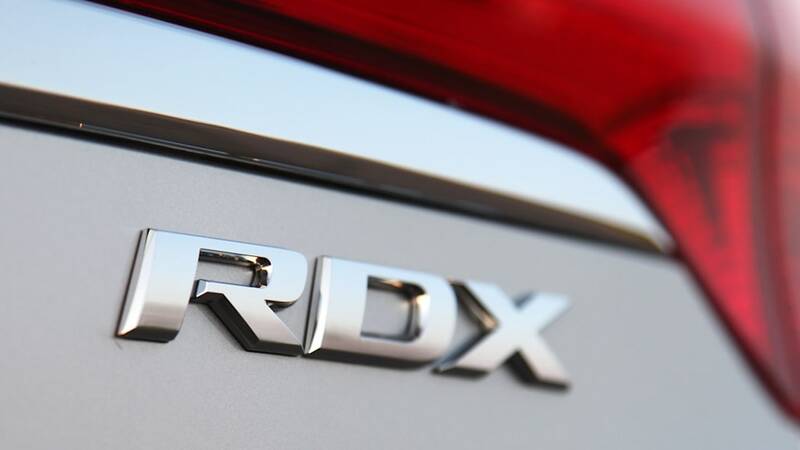 Both the steering and the Honda CR-V-sourced AWD system aren't as engaging as we'd like, but those new additions to the RDX help improve fuel efficiency greatly. 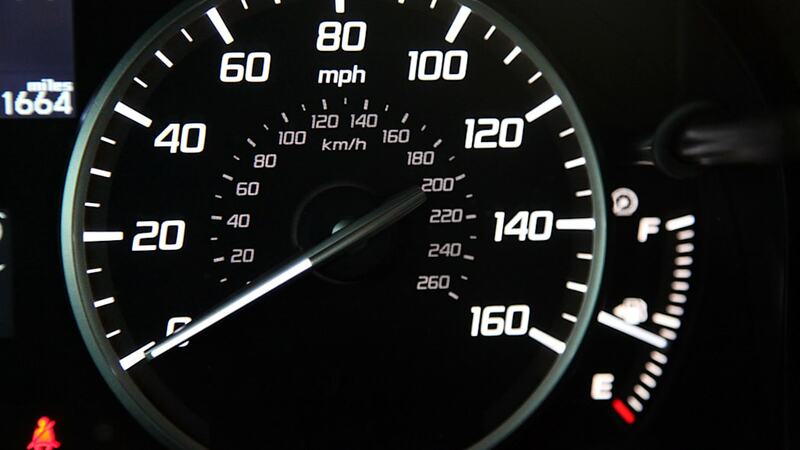 The 2013 AWD RDX boasts EPA-estimated fuel economy of 19 miles per gallon in the city and 27 mpg on the highway. 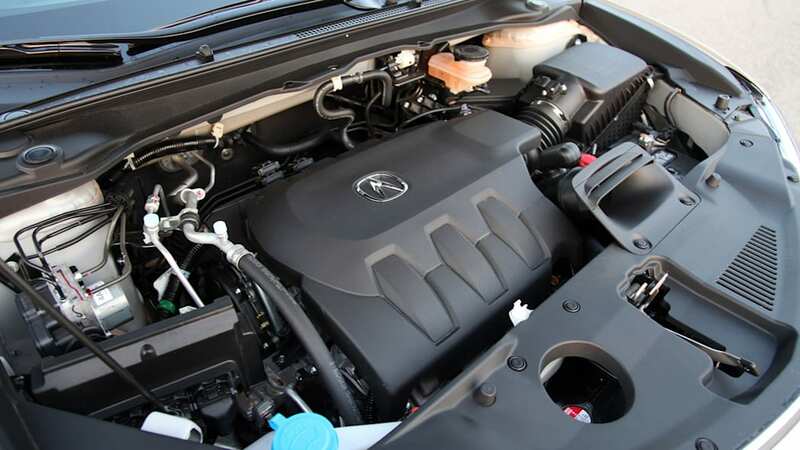 Despite firing on two fewer cylinders, the 2012 model managed only 17/22, giving the new RDX a substantial advantage. And those numbers translate into terrific real-world fuel economy, as we managed an impressive 24.2 mpg in mixed driving. 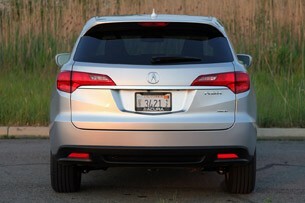 In the end, the "mainstreaming" of Acura's RDX means the succeeds where it once failed. It is now more refined and more comfortable, while continuing to offer plenty of get up and go. 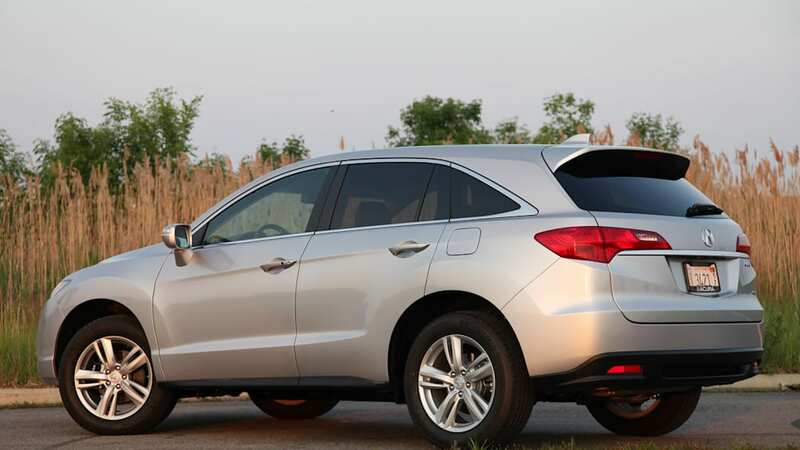 Some will miss the edgier dynamic handling of the last model, but far more will likely appreciate this kinder, gentler RDX. 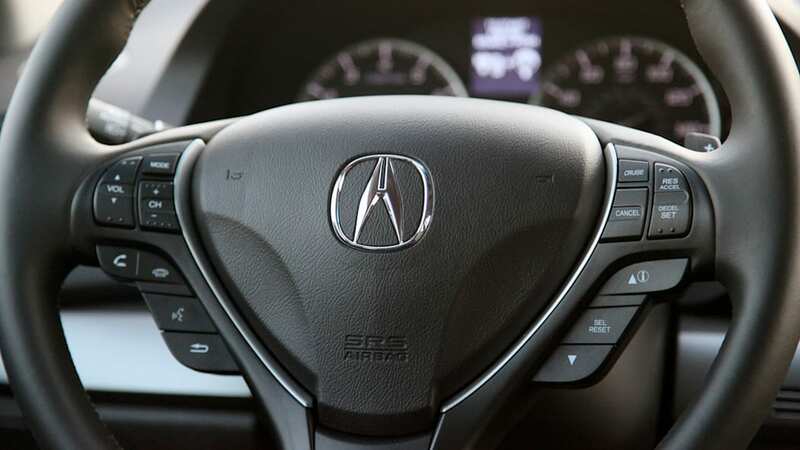 Best of all, the RDX now delivers sedan-like fuel economy with improved aesthetics and a more user-friendly interior, all of which should translate into the only thing that really matters to Acura: more sales.